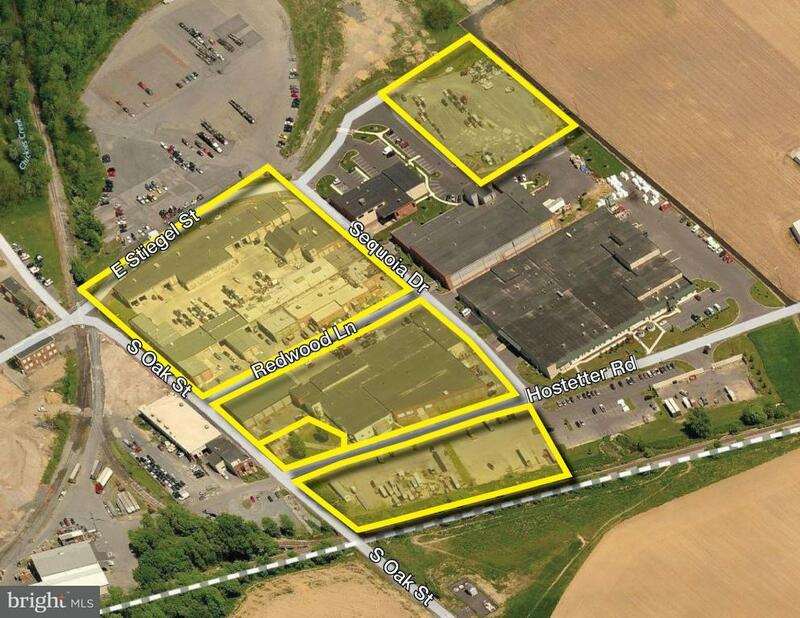 Rare investment opportunity to purchase a multi-tenant industrial park. Greentree Business Park consists of five parcels, with over 150,100 SF on 12.5 acres. Proximity to Manheim Auto Auction results in reliably high occupancy rates. Opportunity to add 40,000+ SF to rent roll.